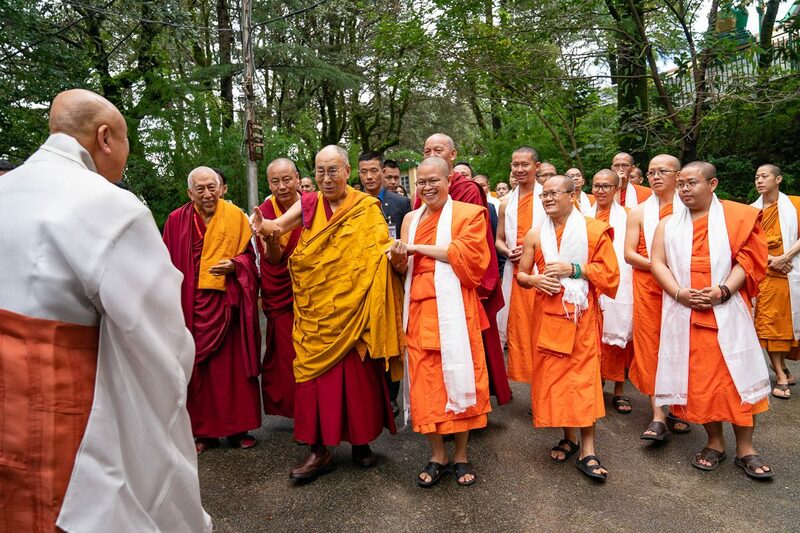 6th July 2015 marks the 80th Birthday of His Holiness the Dalai Lama. 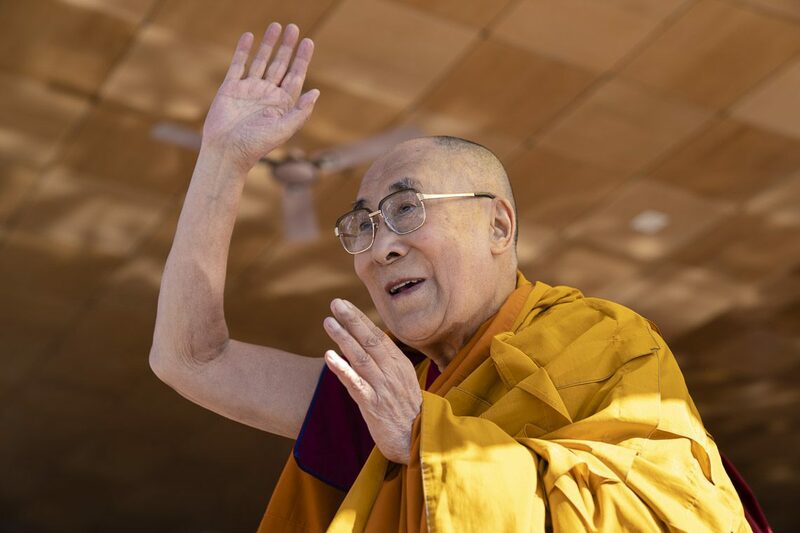 Tibetans and friends around the world will organize special events to celebrate the year to express their profound happiness and gratitude to His Holiness for His visionary and compassionate leadership and his contribution to humanity. 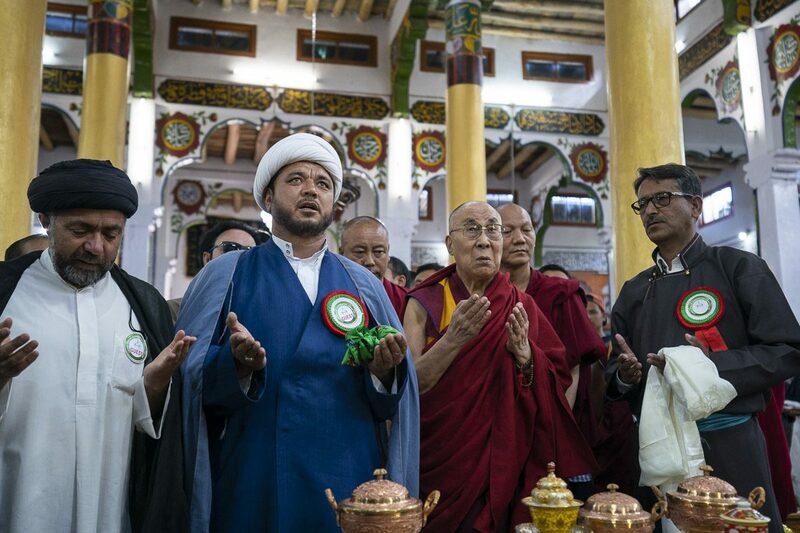 Bureau of His Holiness the Dalai Lama and Tibetan community in Delhi in collaboration with India International Centre is organizing an Exhibition and a Panel Discussion at IIC as part of the celebration. 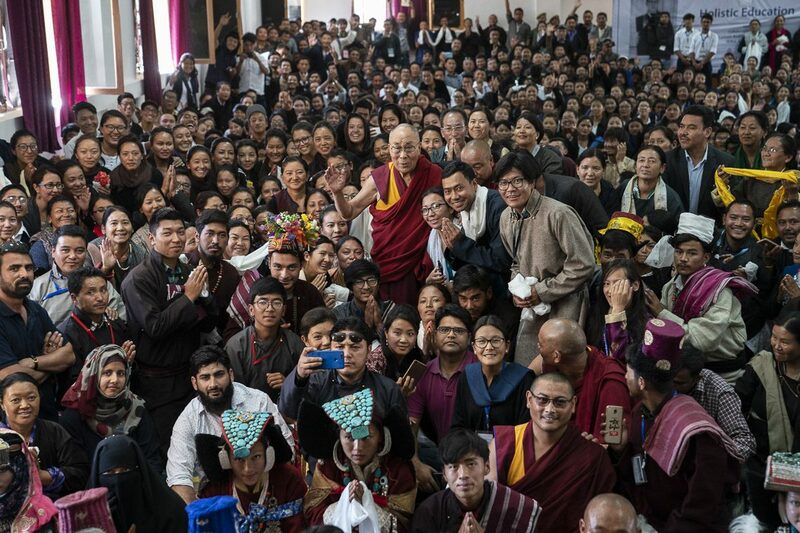 Exhibition: Photographs, Thangka Paintings, Video viewing on the Life of His Holiness the 14th Dalai Lama and display of his books.